FMM Business Best Practices Seminar on "Succession Planning for SMEs"
Succession planning is not confined to C-suite replacement. Multilevel succession roadmap is crucial to continue strategic plan execution and to engage workforce for progression with the company’s future. 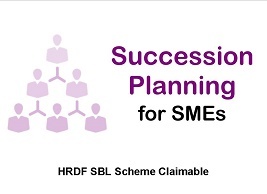 Join this Seminar to develop a practical succession planning process for your company. Participation fee is claimable from HRDF SBL Scheme. Early bird rate is available until September 7, 2018. This Seminar on “Succession Planning for SMEs” is the 15th event under the FMM Business Best Practices series of seminar. The key objective of the seminar is to provide a platform for established organisations (government or private) to share information and practical experiences of their industries. Speakers are invited and are not encouraged to sell or promote their products or services to the participants during their presentation. Please download the brochure (programme & registration form). * Early bird rate until September 7, 2018. # Normal rate effective from September 8, 2018. - Seminar materials are available for sale at half price of full registration fee after September 27, 2018. Register online by clicking the button "REGISTER NOW" which is located at the bottom of this event website. You will need to complete all the steps of the online registration to receive an automated Event Order/confirmation via email. 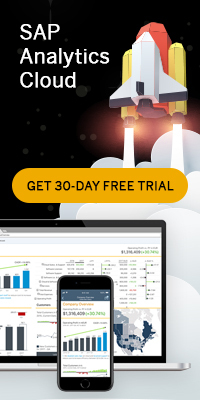 FMM Business Best Practices Seminar offers opportunities to promote your products or services to approximately 80 - 100 participants from 80 companies.